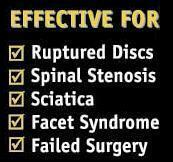 You have probably seen ads in the newspaper that hype Spinal Decompression Therapy, most of which ask you to call some unknown doctor’s office in order to receive a free report in the mail. I do not believe anyone should have to do that. Our website will give you the complete facts about Spinal Decompression Therapy including clinical trials that support its effectiveness. Spinal decompression therapy is a non-surgical, traction-based treatment for herniated or bulging discs in the neck and lower back. 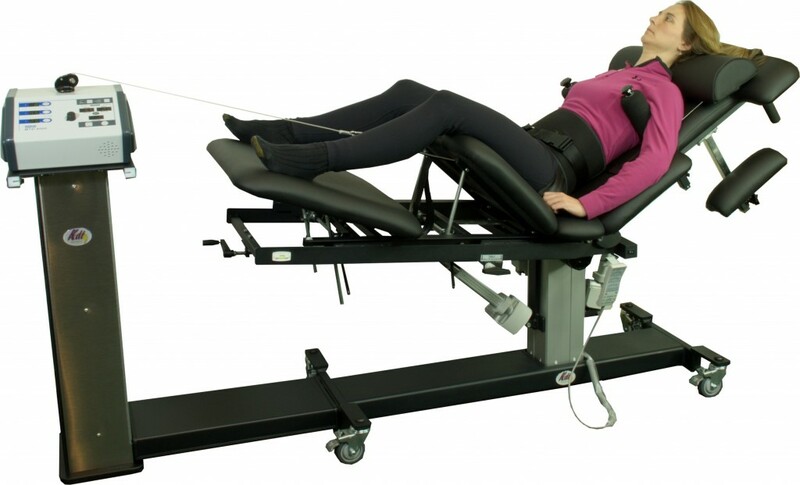 Anyone who has back, neck, arm or leg pain may be helped by spinal decompression therapy. I will also tell you the approximate treatment cost so that you will be better able to make an informed decision about what you should do for your condition. Our fees are a fraction of what some other clinics charge. The number of sessions needed and your specific treatment plan will be determined after your examination. In almost all cases, the treatments are completely painless. In fact, some patients fall asleep during the spinal decompression session. After a significant amount of research, I chose the Kennedy Decompression Neural-Flex system which I believe is the most technologically advanced, state-of-the-art decompression system in the world. If you need additional information, please call our office at 286-3650.